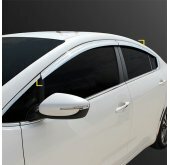 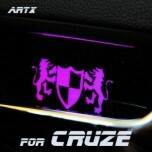 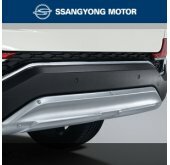 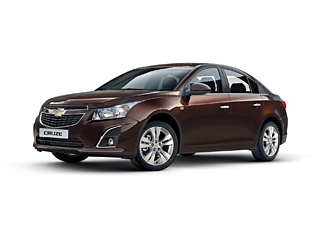 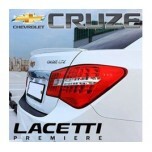 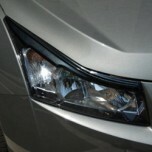 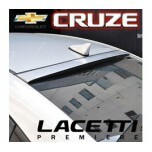 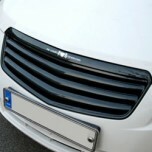 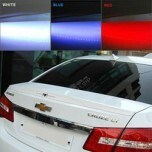 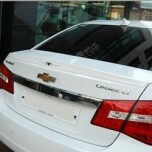 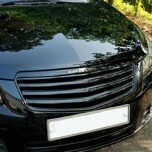 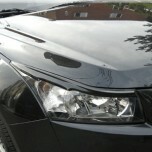 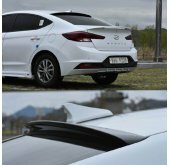 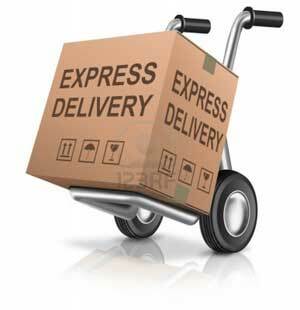 Tuning parts, exterior, interior, body kits, accessories, lighting system for Chevrolet Cruze 2011-2013. 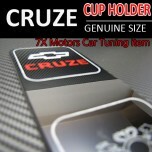 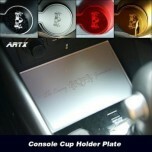 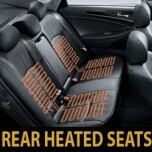 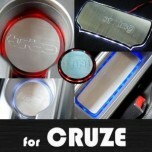 ITEM: Cup Holder & Console Interior Luxury Plates Set for 2011-2014 Chevrolet Cruze MANUFACTURE.. 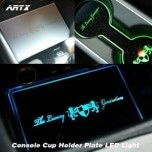 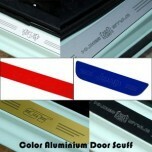 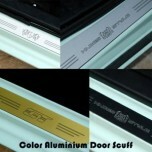 ITEM: LED Stainless Cup Holder & Console Interior Luxury Plates Set for 2011-2014 Chev.. 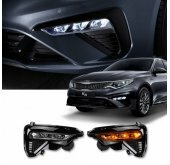 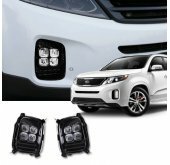 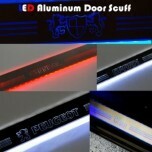 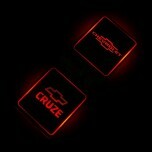 ITEM: Luxury Generation LED Inside Door Catch Plates Set for 2011-2014 Chevrolet Cruze MANUFACTURER..